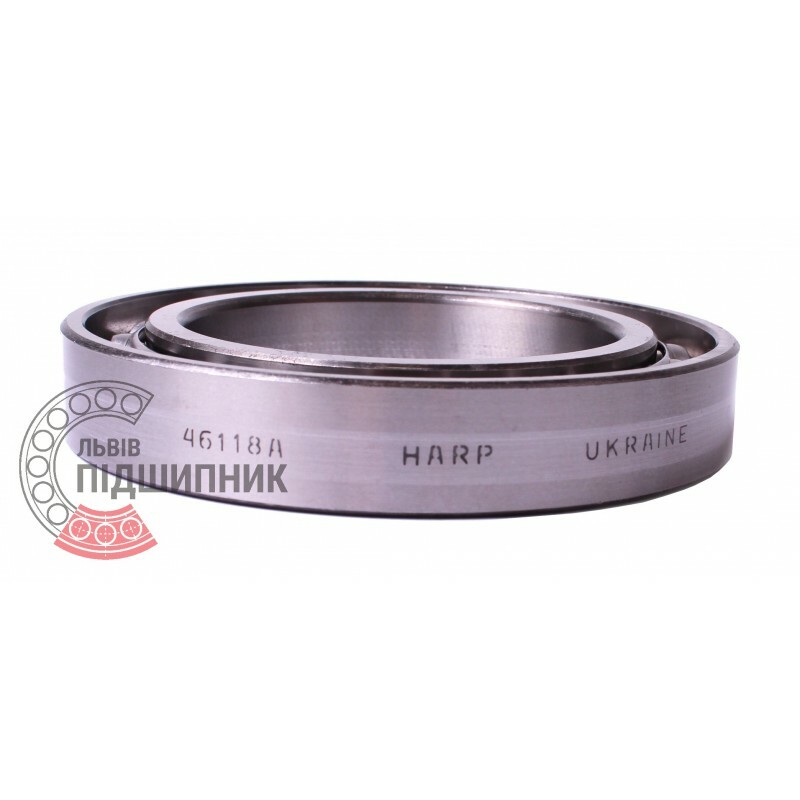 Angular contact ball bearing 7018AC DIN625-1, ISO15:2011 Harp. 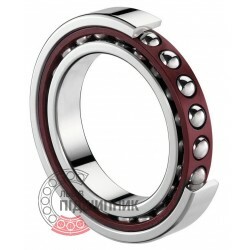 Net product price: 380,16 грн. Gross product price: 456,19 грн. Hurry up! Last items in stock! 456,19 грн. The double row ball bearing consists of two cages (internal and external) and rolling elements (balls), connected with a separator. Angular contact ball bearing / Spindle bearing B7018-C-T-P4S-UL FAG, Schaeffler. Dimensions (dxDxB) - 90x140x24 mm. 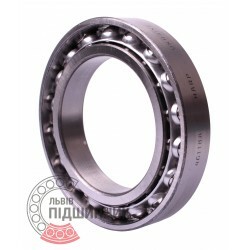 Net product price: 8 686,59 грн. TAX (VAT20%): 1 737,32 грн. Gross product price: 10 423,91 грн. Available for order 10 423,91 грн. High precision angular contact ball bearing 7018.CV.U.J74 SNR, France. Dimensions (dxDxB) - 90x140x24 mm. 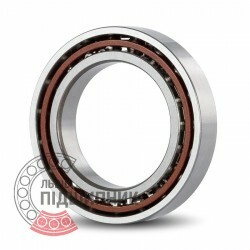 Net product price: 12 509,97 грн. TAX (VAT20%): 2 501,99 грн. Gross product price: 15 011,96 грн. Available for order 15 011,96 грн.